In an age characterized by skepticism and ignorance of the Holy Scriptures, this timely volume clearly sets forth the biblical truths and teachings that long have been cherished by Christians. Virtually a classic for this century, Major Bible Themes includes chapters on doctrines that merit particular attention in the contemporary religious scene, such as the Holy Spirit, the nature of the Church, and the second coming of Christ. 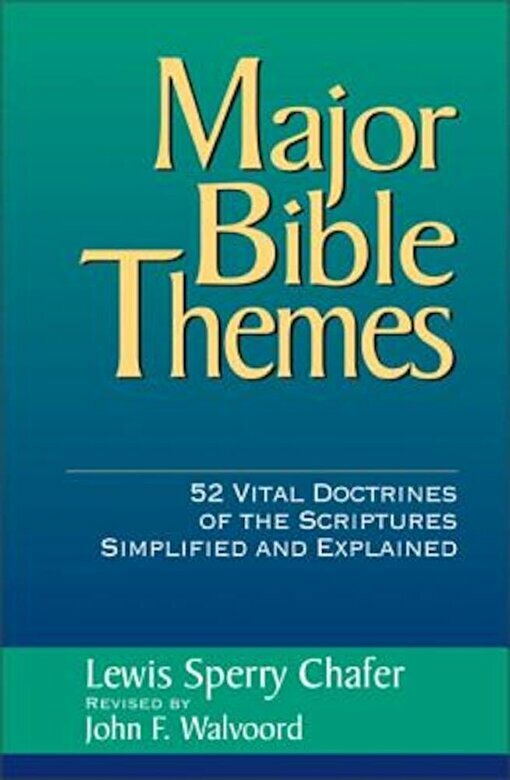 Designed for group and individual study, for pastors, laymen, and students, Major Bible Themes is an indispensable tool, providing the biblical basis for fifty-two doctrines, complete with topical and Scripture indexes. Questions for discussion and review follow each chapter. Whether your purpose is to explore Bible doctrines as a new Christian, to erase confusion stemming from conflicting views in the contemporary church, or to establish a stronger basis for witnessing to your beliefs, Major Bible Themes is essential for study and reference.